David Slessar, is a successful businessman, investor and chairman of Non Profit Organisations. He started his early career in law, then investment banking. Initially he joined Allens Arthur Robinson in Melbourne and then Linklaters in London before moving to corporate finance at Macquarie Bank's predecessor Hill Samuel in London. David left the city becoming a business entrepreneur, establishing and developing companies in property services and later executive search. 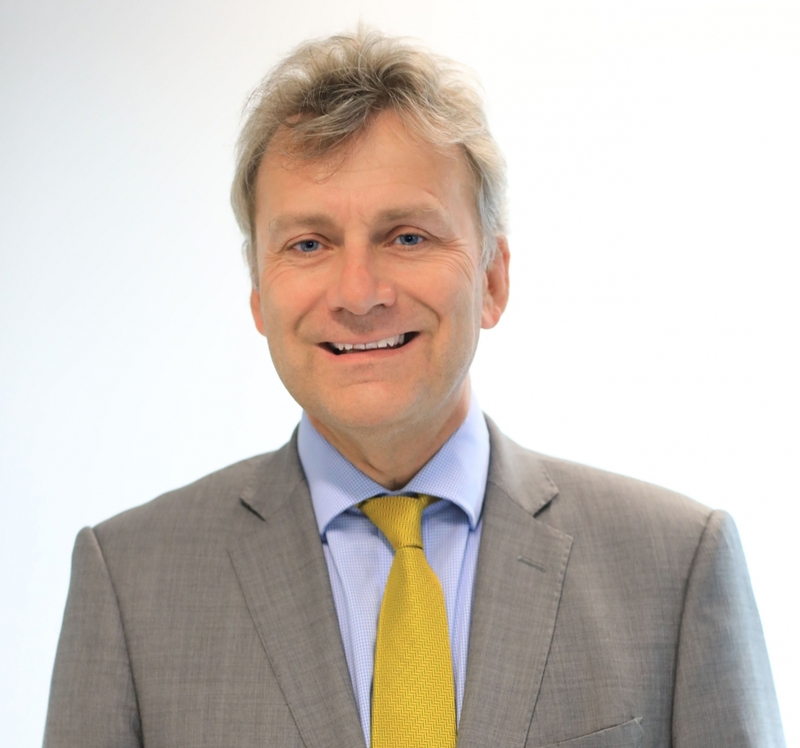 He is the founder and managing director of a leading executive search firm, The Walford Partnership. David is involved in an honorary position as National Chairman of the Australian British Chamber of Commerce. He salvaged the Chamber from near bankruptcy fifteen years ago and engineered its development into one of the leading Chambers in Australia. He was recognized for this achievement by being awarded with an OBE in 2010 . The Chamber now operates nationally. It has also achieved strong bilateral ties between Australia and the United Kingdom by its innovative and high level bi-lateral programs focusing on Infrastructure, FinTech and Health. David is also the Chairman of the Governor Philip Scholarship created in memoriam of Australia's first Governor and founder of modern Australia. This has the bilateral focus of selecting post graduate Australian students to complete masters degrees at Oxford University and British students at leading Australian Universities. Following 25 years in IT management, Paul spent 20 years with PA Consulting Group, the last 12 years as Managing Partner, Asia, based in Hong Kong. Mr Lewis worked extensively in Financial Services (Banking, Life Insurance, and Exchanges), Energy (Electricity and Oil), Transport (Airlines, Container Ports and Rail), Telecommunications and Government. While in Asia he served on several advisory boards such as the IT and Telecommunications Advisory Board in Malaysia, the Hong Kong Inward Investment Advisory Board, Infrastructure Forum in Indonesia, and the British Chamber of Commerce in Hong Kong. Towards the end of his time in Hong Kong, he was asked to assist with forming an Asia Pacific Advisory Board for British Telecom. He was later invited to join the BT Global Advisory Board. Since returning to Australia he has held Chair, NED or advisory roles with NAB Private and Business, Magellan Financial Group, Optal, ipSCAPE, volt bank, Grassroots, Growth Mantra, Australian British Chamber of Commerce and Cure Cancer Australia Foundation. He is a Fellow of the AICD. Judith leads Cover-More Group’s business in Asia Pacific which is the largest contributor to group revenue and profitability. She is currently responsible for key markets in Australia, New Zealand, China, Hong Kong, Malaysia and India. Judith joined Cover-More Group in 2016 to lead the global retail travel and airline business for the integrated travel insurance and medical assistance group. After Cover-More became part of Zurich Insurance Group in April 2017, Judith was appointed to the new role of CEO, EMEA to grow travel insurance business in new markets leveraging Zurich’s geographic footprint and brand reputation. In September 2018, Judith was appointed as CEO, Asia Pacific with responsibility for all our travel insurance business in the region and oversight of our global aviation relationships. Judith’s role encompasses all aspects of Cover-More’sbusiness in the Asia Pacific region. She also has global oversight of all airline partnerships and Cover-More’s longstanding partnership with Flight Centre Travel Group, one of the world’s largest travel agency networks. Kevin has been with the Chamber for 10 years and acts as Treasurer. He is a senior audit partner with KPMG, having over 30 years’ experience in both the UK and Australia. He specialises in ASX listed and multinational group audits and the provision of advice in corporate transactions across a range of industries including manufacturing, consumer products, construction and education. Kevin was formerly sector leader for KPMG’s Building Materials practice in Australia and is currently a member of KPMG’s Partner Remuneration and Nomination Committee. Ticky Fullerton currently hosts Ticky on Sky News Business Channel. 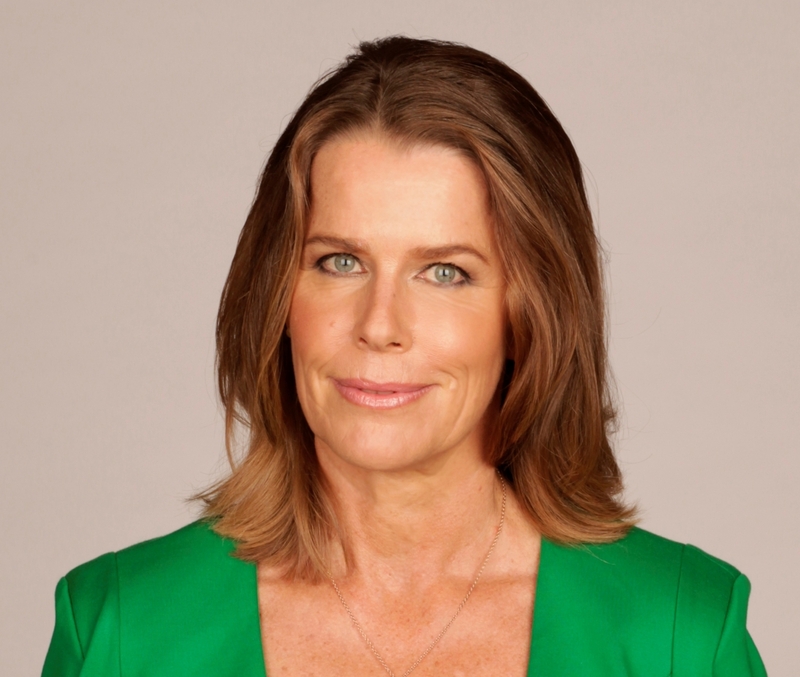 She has previously hosted The Business on ABC News 24 and was also a fill in presenter of Lateline. Ticky Fullerton was a longstanding journalist at the ABC, presenter for The Business prior to Elysse Morgan becoming the host late in 2016. Ticky was also the presenter of Landline, covering farming issues in Australia. She was also an investigative reporter for Four Corners for five years, prior to presenting Lateline Business (which later became The Business). In her time with the network since 1995, Ticky has been an investigative reporter for Four Corners, the presenter for the national farming program Landline, and a reporter for Lateline, working in the Canberra press gallery and in business journalism. In August 2004, she won the Australian Government Peter Hunt Eureka Prize for Environmental Journalism. Prior to journalism, Ticky was an associate director with investment bank Credit Suisse First Boston. She spent 10 years with the group, first in London working in the Euromarkets, and then Sydney, where she was involved in capital raisings and advisory business for both governments and corporates. Ticky Fullerton is the author of Watershed, now in its second print, and the first comprehensive book on the future challenges facing Australia in water and the tensions between the many stakeholders in our water future: farmers, businessmen, indigenous groups, consumers, greens, miners and nature itself. Ticky is a director of the CRC for Irrigation futures, mother of one, and has a law degree from Oxford University. Michael Ward is a career diplomat who has specialised in European affairs and promoting trade and foreign direct investment to the UK. He took up his position as Consul General and Director General, Department for International Trade, Australia and New Zealand, in February 2017. Prior to this role, Michael was Director, Department for International Trade in France and Regional Director Inward Investment for Europe. Other roles at DIT include Director, Strategic Relationship Management and Director, Infrastructure and Low Carbon. Michael has also served at at the UK Representation to the EU in Brussels , as a Foreign Policy Advisor at the European Commission and as Deputy Head of Mission at the British Embassy in Budapest. Mr Steve Scudamore has held a number of senior positions, including Chairman of the WA office of KPMG for eight-and-a-half years and a senior partner with KPMG for 20 years specialising in the Energy and Natural Resources sector and Corporate Finance Services. He serves as non-executive director on ASX listed companies Pilbara Minerals Ltd and Australis Oil and Gas Ltd, Malaysian Listed Selangor Properties Berhad, unlisted MDA National and Australia British Chamber of Commerce, and is chairman of MDA Insurance and not for profit Amana Living. He is also vice chair of the Board of Trustees of the Western Australian Museum. Mr Scudamore holds a Bachelor of Arts (Honours) and a Master of Arts from Oxford University. 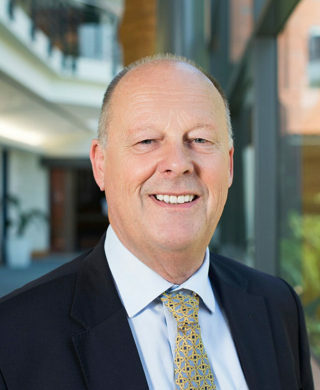 He is a Fellow of the Institute of Chartered Accountants in Australia and England and Wales, Senior Fellow of the Financial Services Institute of Australia and Fellow of the Institute of Company Directors. Alan Millhouse, BCom, LLB (Qld), LLM (Lond), Hon LLD (Qld), FAICD, is a former banking and infrastructure partner of Allens Linklaters and is now a consultant to the firm. He is a former President of the Banking and Financial Services Law Association of Australia and New Zealand, a former President of the Infrastructure Association of Queensland and a former Chairman of the Queensland Japan Chamber of Commerce and Industry. Alan has served as chair and director on various public and private companies. Alan is chair of Building Queensland, a statutory body providing independent expert advice on infrastructure matters to the Queensland Government. He is a Fellow of the Australian Institute of Company Directors. Alan is an Adjunct Professor in law at the University of Queensland. 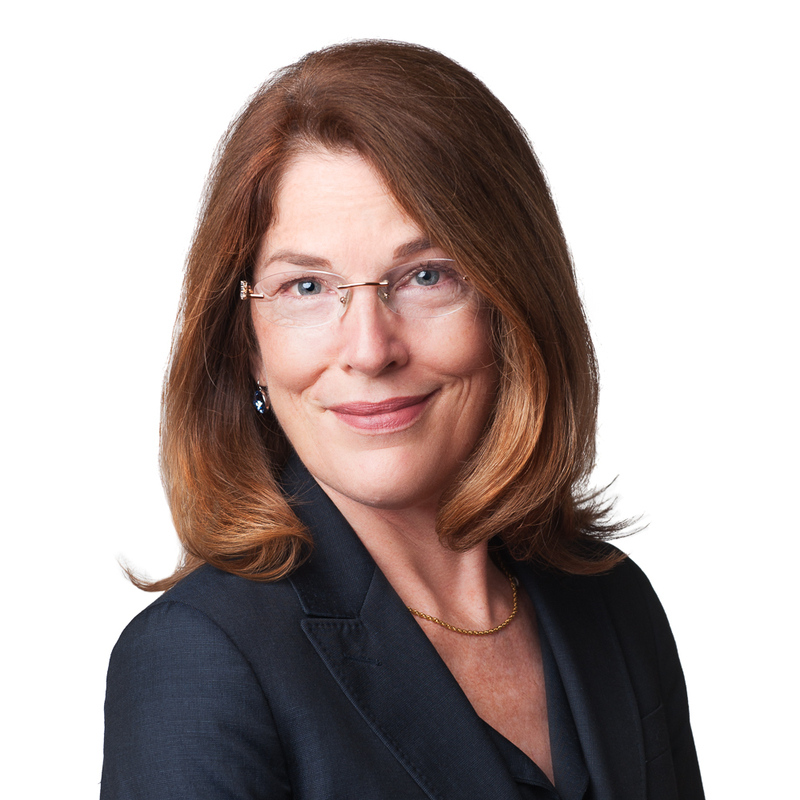 Genevieve is Director, Government Advisory at Deutsche Bank Australia and Chairman of the Victorian Opera. A lawyer by background, Genevieve has over 25 years’ experience on public and private sector boards. As Deputy Secretary in the Victorian Government responsible for land-use planning, building and heritage, Genevieve served as Head of Environment with the Victorian Bushfire Reconstruction and Recovery Authority. Before Government, Genevieve was a partner at KPMG, specialising in major infrastructure projects. Other board appointments include State Revenue Office, Audit Committee (Chairman), Starlight Children’s Foundation, Melbourne Primary Care Network, Australian Institute of Architects and German Australian Chamber of Commerce & Industry - Policy Advisory Committee. Ross is the Managing Partner of Ashurst's Melbourne office, and has over 20 years' experience in his field, and specialises in restructuring, insolvency and debt recovery matters. Ross can also assist clients in relation to distressed investing and debt trading. In particular, Ross advises financiers, directors and insolvency administrators on all aspects of insolvency law, and importantly is as focused on preventing any "nasty surprises" from arising as he is in dealing with them when they do. In this context, Ross often provides advice regarding the initial structuring of transactions to minimise insolvency risk, and assists in the restructuring and recapitalisation of distressed businesses short of a formal insolvency appointment. 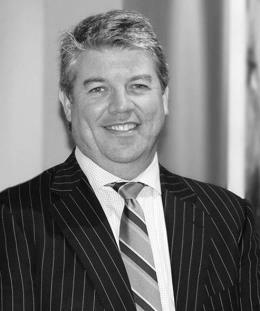 Ross has acted in some of the largest insolvency administrations in Australia over the last decade, and has developed a reputation for his accessibility and commerciality in working with his clients. John Allen began his career in consumer marketing, then an INSEAD MBA lead to strategy consulting in Europe and Australasia. Since 1993 he has operated in his own Melbourne recruitment business after ten years in the two largest US recruitment firms. A former Member of the Commonwealth Remuneration Tribunal for 7 years and Chairman of the Australian Government Solicitor for 13 years, he is a member of the Australian British Chamber of Commerce Board and of the Board Human Resources Committee of Save the Children Australia. Born and raised in South India to English and Australian parents, John was educated in the UK. He is a Fellow of the Australian Institute of Management and the Australian Institute of Company Directors. Chris Holtby arrived in Melbourne as UK Consul-General in September 2016. Immediately before that, he was UK Ambassador to Estonia for 4 years – and preceding that he was Deputy Head of Security Policy Department in the UK Foreign and Commonwealth Office, responsible for UK policy on NATO, European Security, military and civil-military operations and co-operation, as well as maritime security. As part of this role, from 2009 to 2011 he was chairman of Working Group 1 of the international Contact Group on Piracy off the Coast of Somalia, leading work on operational co-ordination and regional capability development. From 2002 to 2007, he was seconded to the European Union in Brussels as a policy adviser to Javier Solana, the High Representative for Common Foreign and Security Policy. 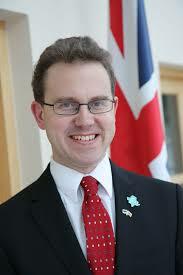 Chris has worked in both the FCO and MOD on Balkans issues and worked at NATO in the 1990s.